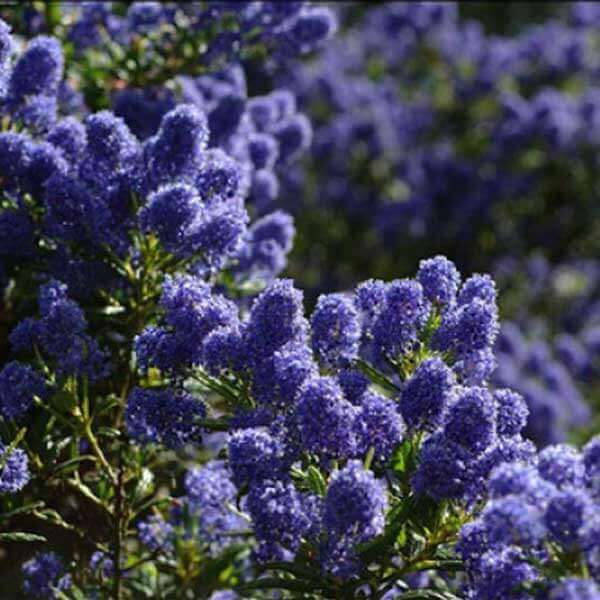 This is a wonderful evergreen shrub with masses of deep blue flowers in clusters in spring. It is an hardy and fast growing shrub. Good for the general garden or amongst the shrubbery.